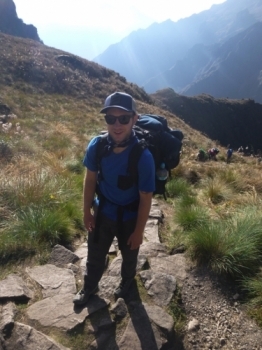 I had an amazing time on this trek. 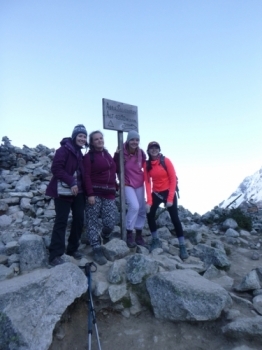 The summits were gorgeous, the locals we met along the way were welcoming, and every person in our group pushed themselves hard to accomplish it. Wow! 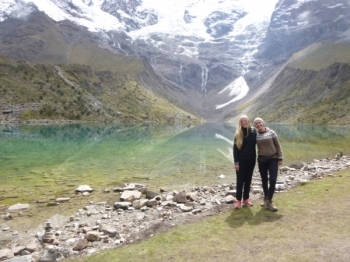 My boyfriend and I did the 5 day Salkantay Trek with Inca Trail Reservations in June, and it was an experience we will never forget. 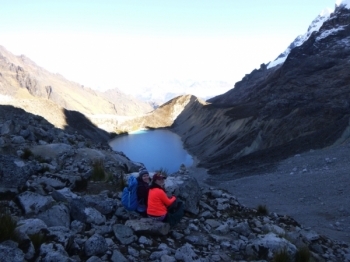 We went on the trek with a group of 11 people, our guide Juan Carlos, three chefs and a horseman. This company gave us an excellent experience! . Our guide, Juan Carlos was phenomenal. 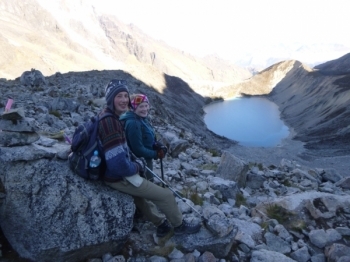 The organization of the trek was good as well and broke up the really difficult parts. The food was amazing and worth tipping the chefs for!! 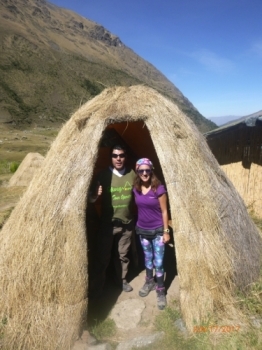 The inca trail with Victor was amazing!!. 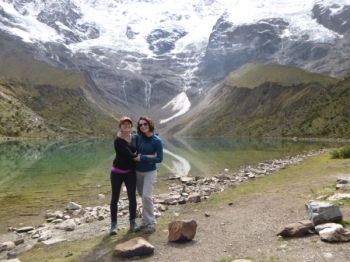 There were so many amazing sites, cultural experiences, and friends to meet along the way. Wow! What a great experience!. Our tour guide Victor was extremely kind and informative. 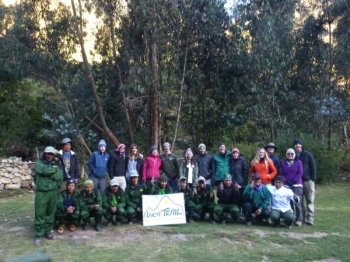 The briefing left us feeling ready for the four day trek to Machu Picchu. 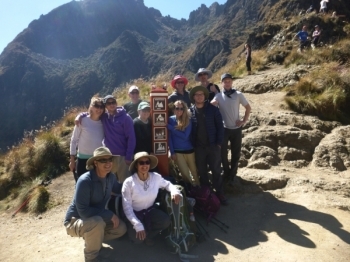 Victor and his team could not have made the inca trail experience more enjoyable!. 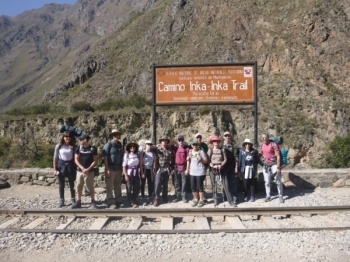 Victor was full of insightful information about the trail and Inca culture. 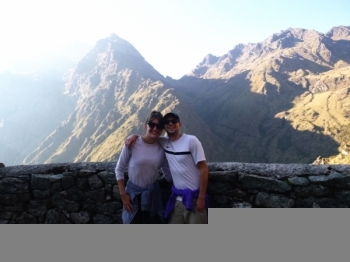 The Inca trail was an amazing experience where we hiked through the Andes visiting various Inca sites along the way. 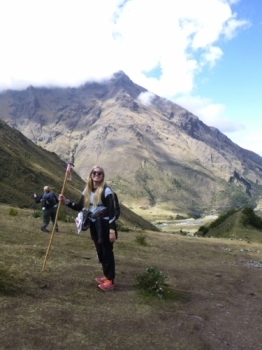 My Machu Picchu adventure was amazing!.I booked my place hoping for a physical challenge and found the Inca Trail was so much more. El tour esta muy bueno es bastante intenso sobre todo el segundo dia, pero vale la pena. Los paisajes son hermosos y los guias te intoducen en la historia de este magico lugar. 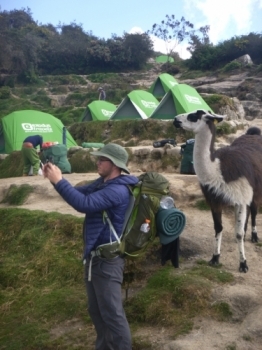 Creo que es interesante tambien ver y convivir con los porteadores los cuales son nativos del lugar, ellos cocinan y preparan el campamento para todos. Me gusto mucho el camino, principalmente el segundo día represento un gran desafió y al completar el recorrido sentir una gran satisfacción. Another set of stairs, Victor??? The trip was fantastic! 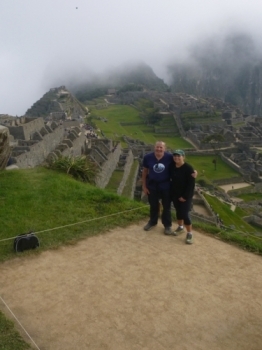 .Victor was a superb guide and his knowledge and expertise made it a very rich experience.